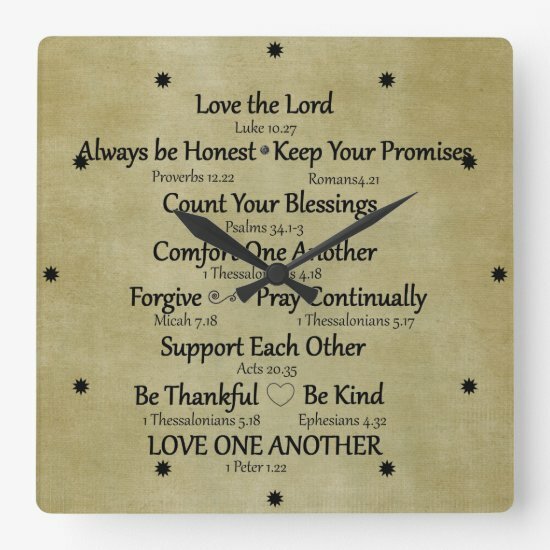 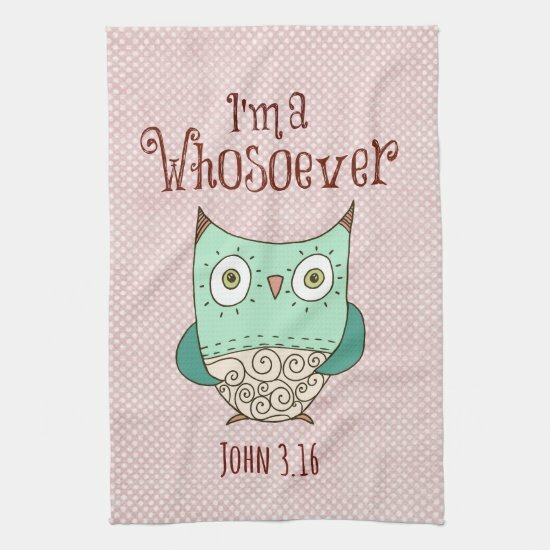 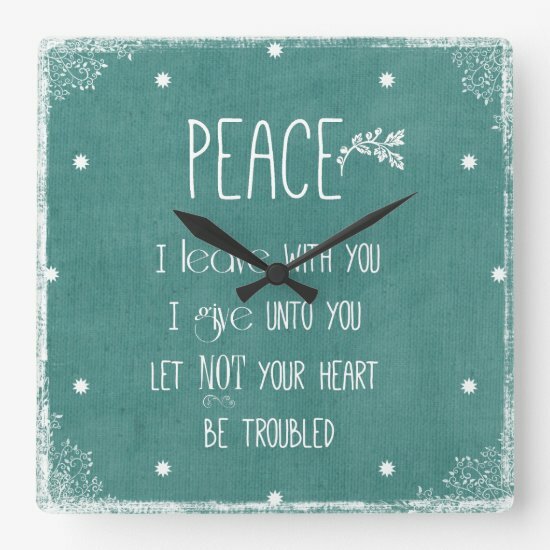 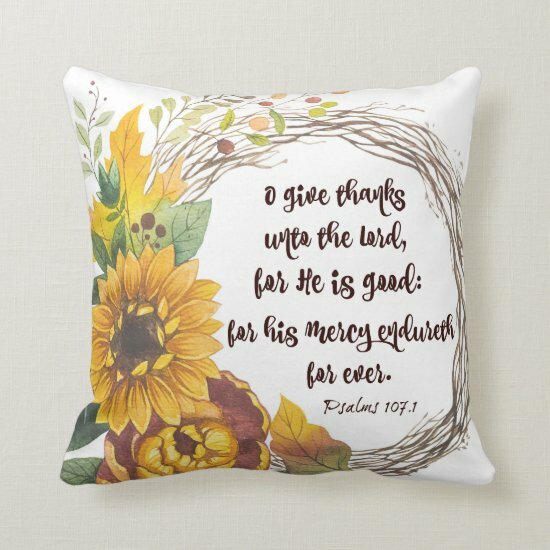 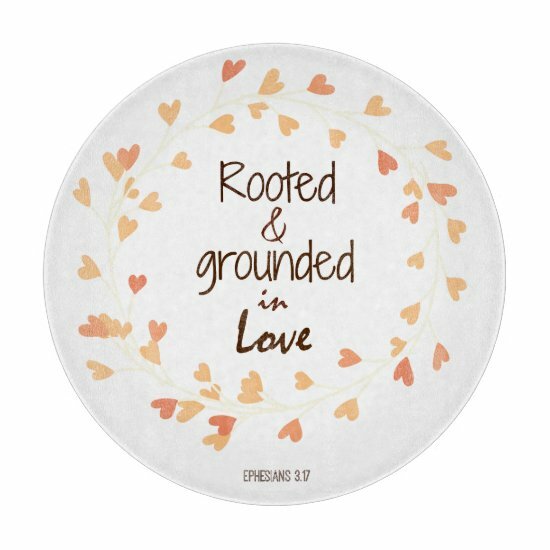 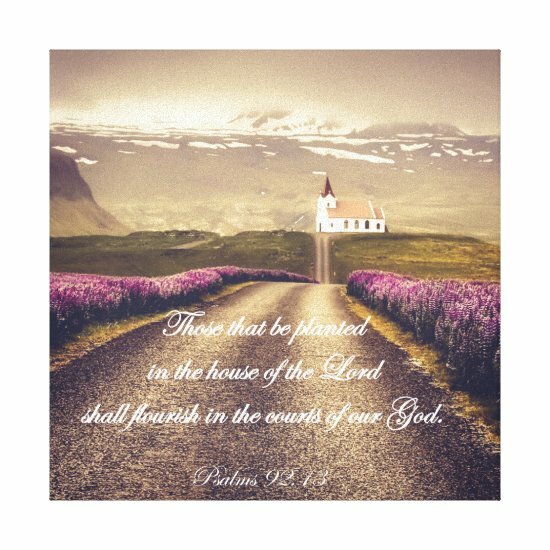 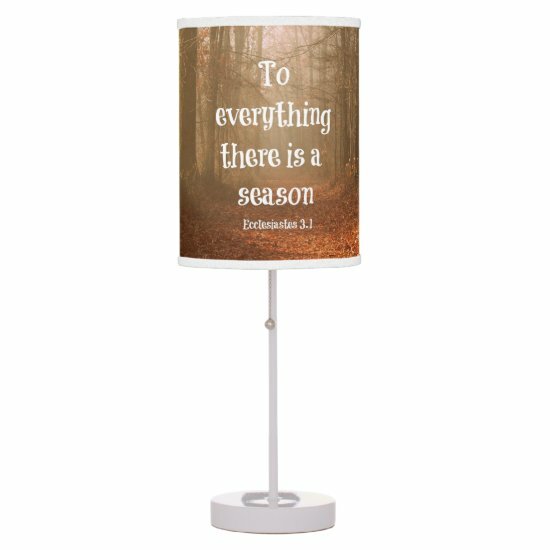 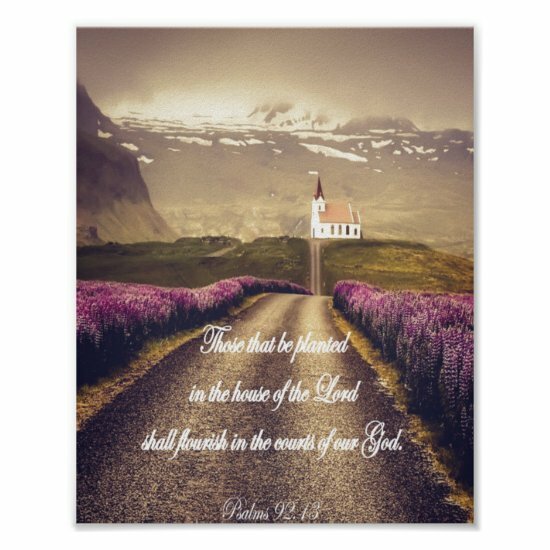 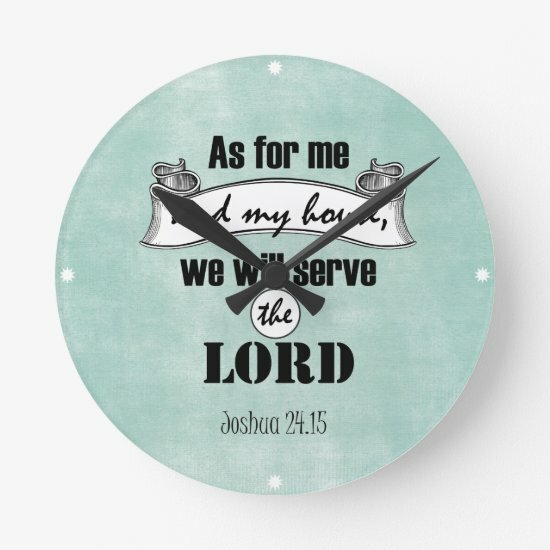 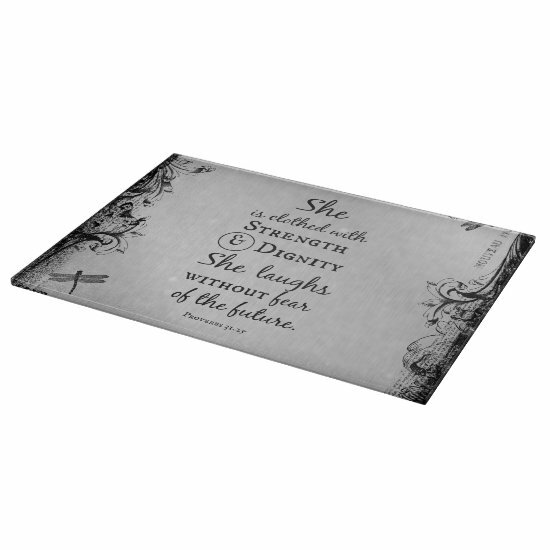 Beautiful extra large throw pillows with the popular family quote 'in this house'---this decorative throw pillows features a distressed background with brown and yellow coloring and makes a great gift for Mom or Dad on special days. 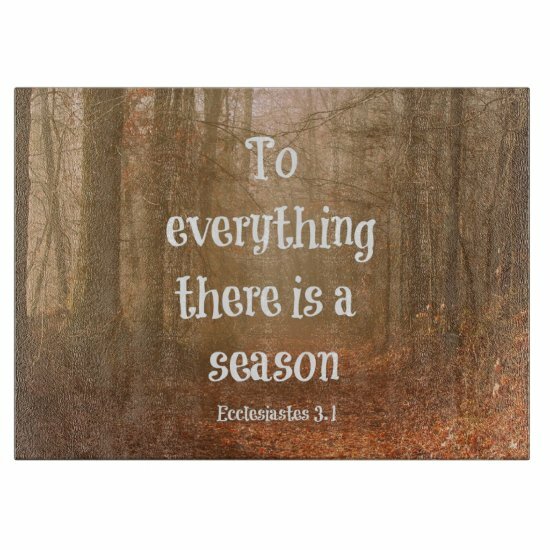 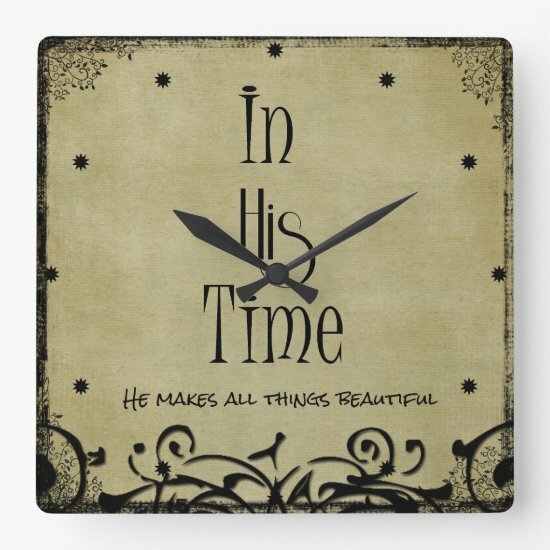 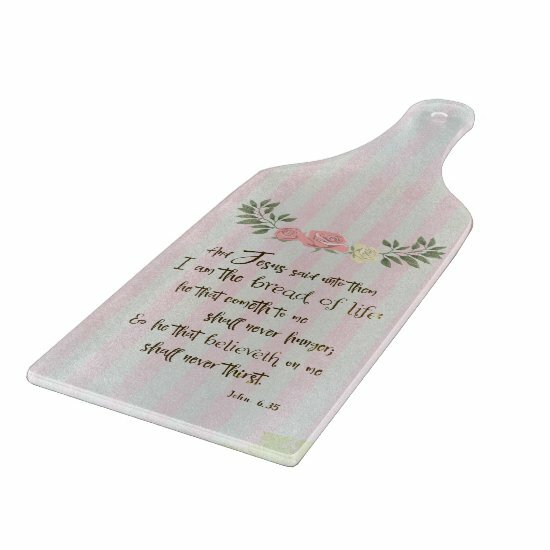 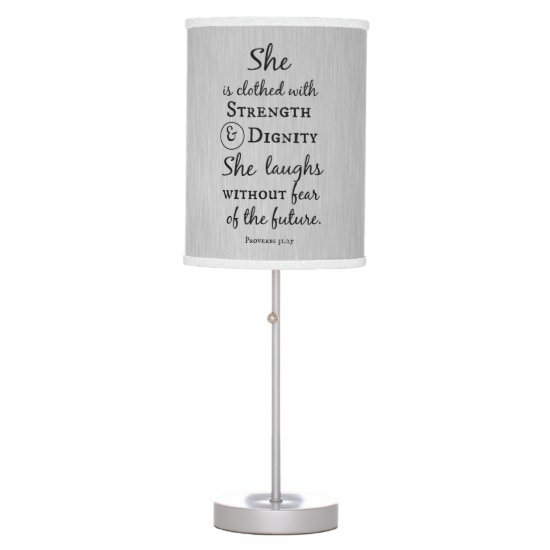 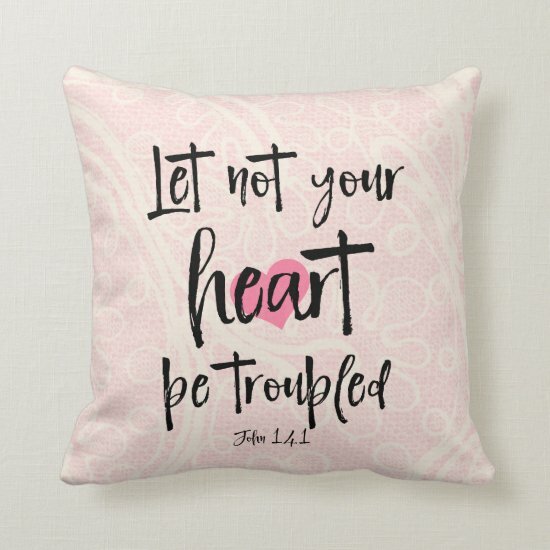 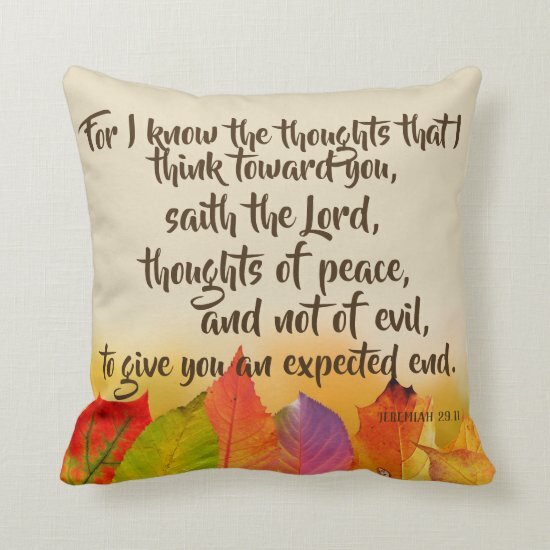 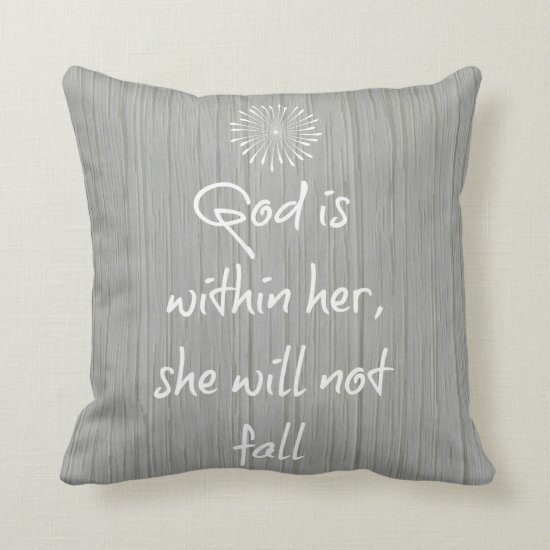 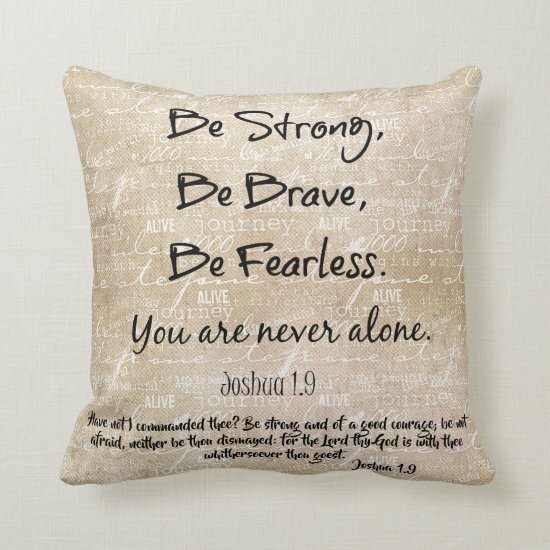 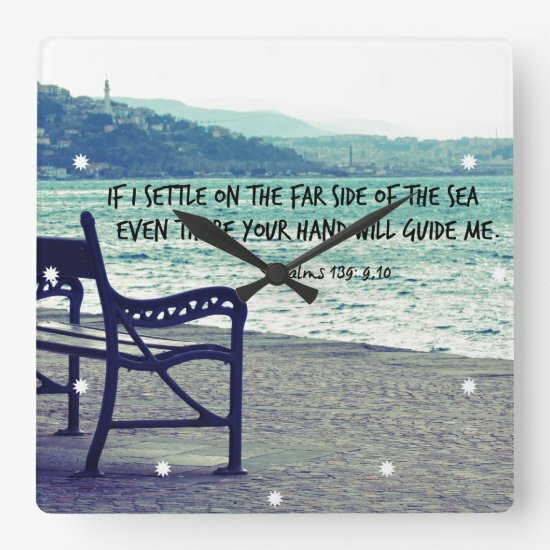 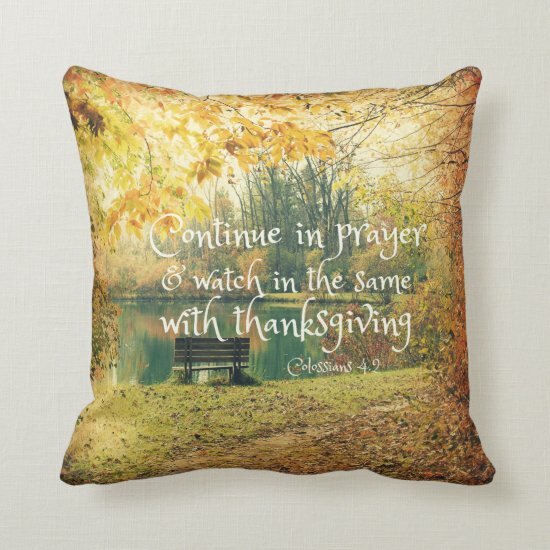 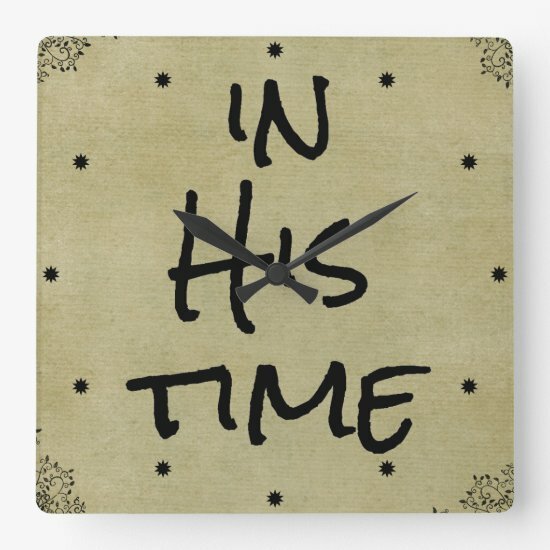 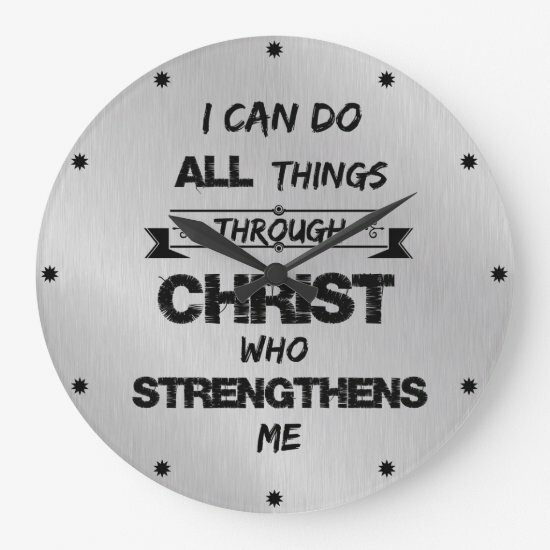 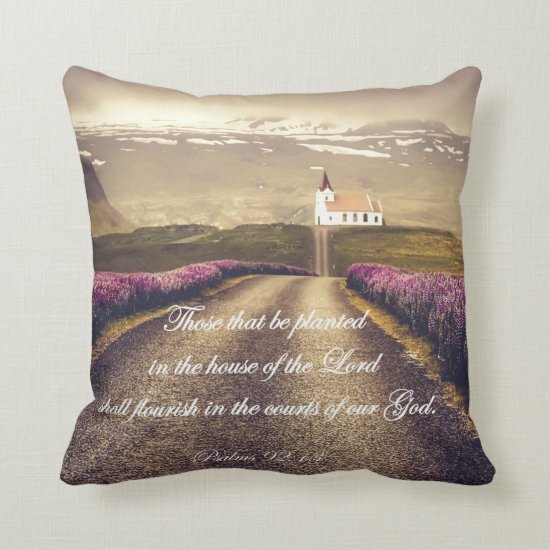 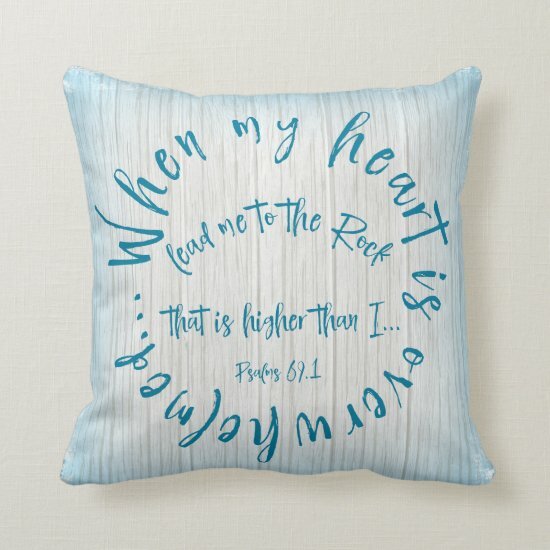 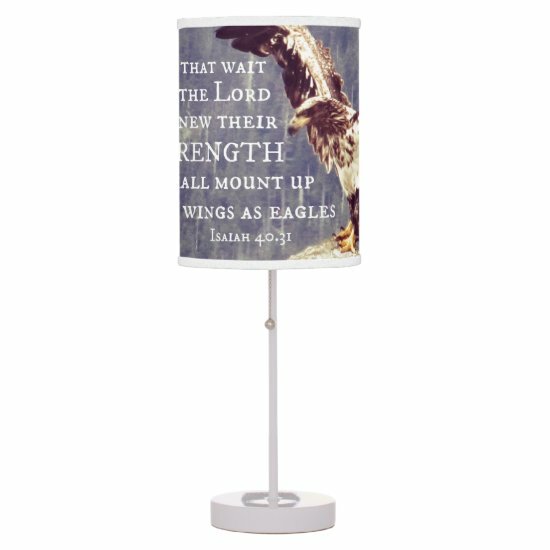 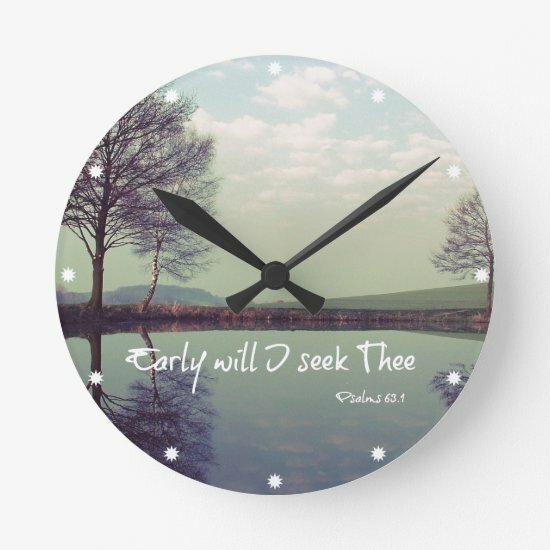 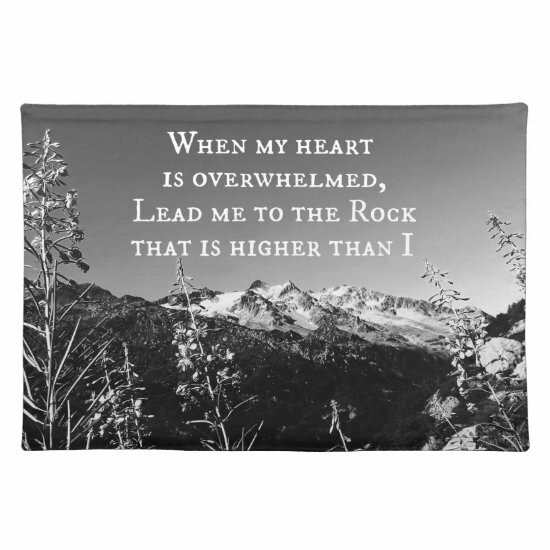 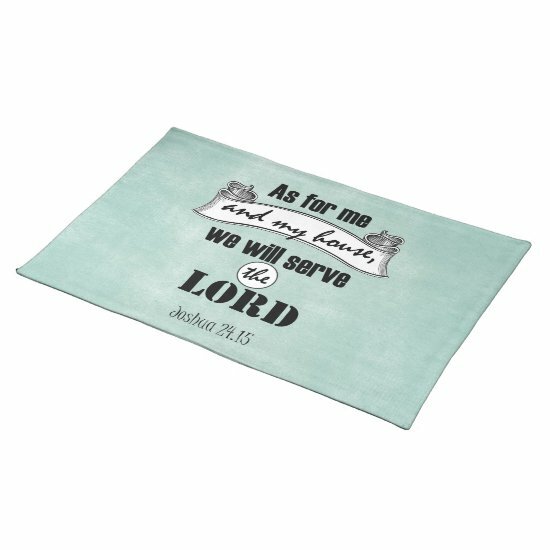 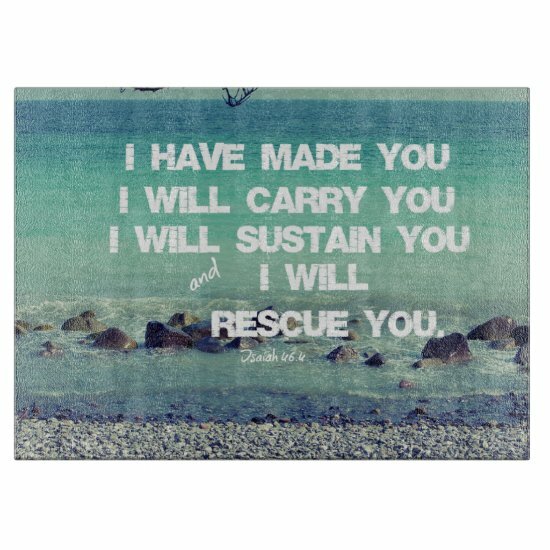 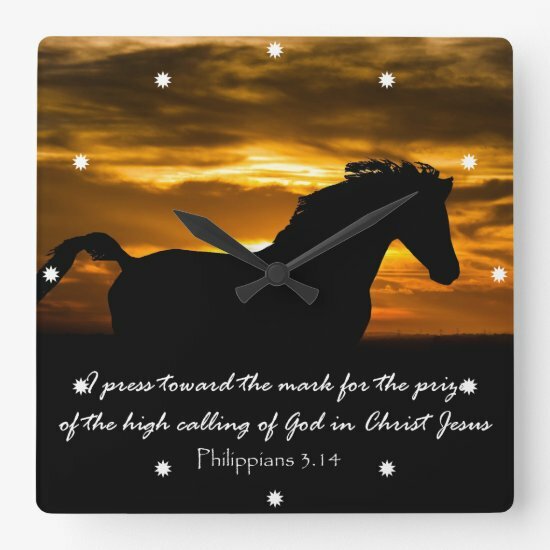 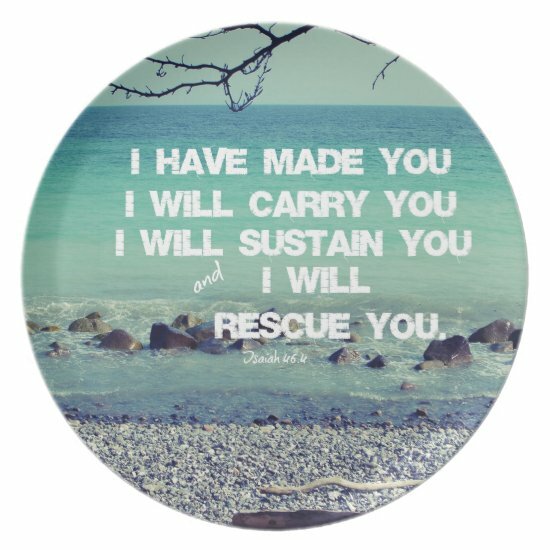 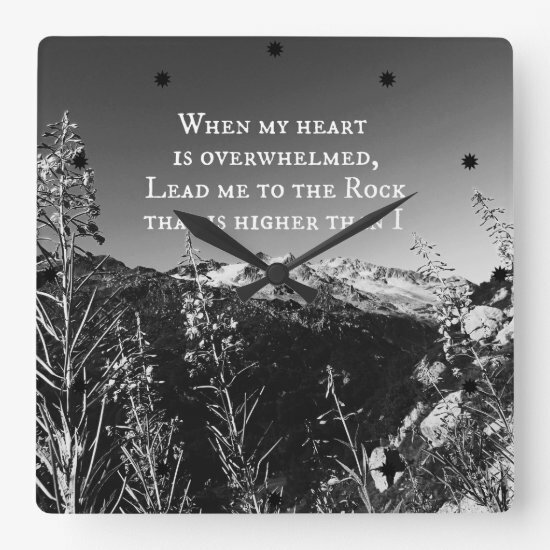 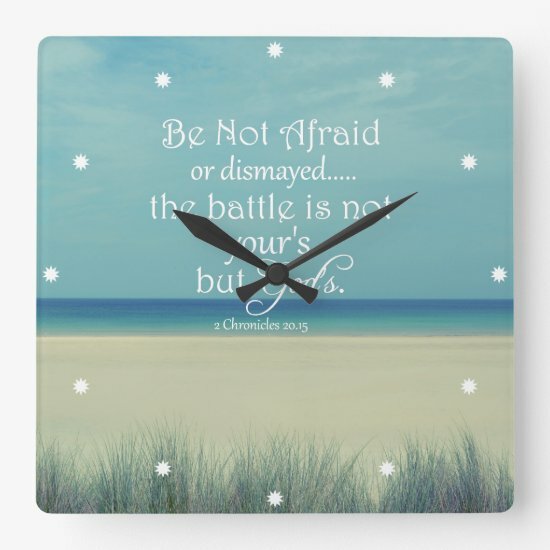 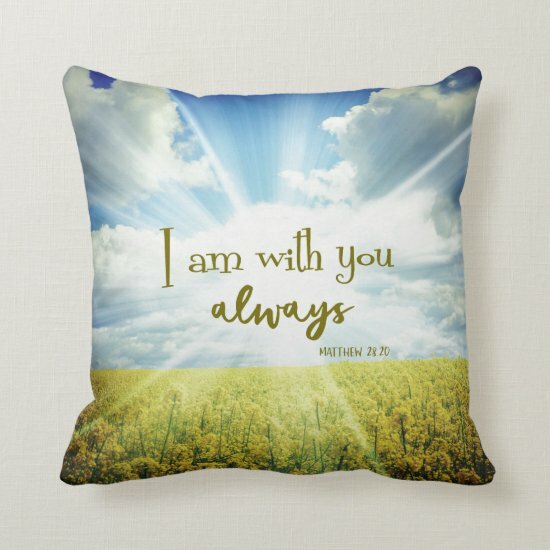 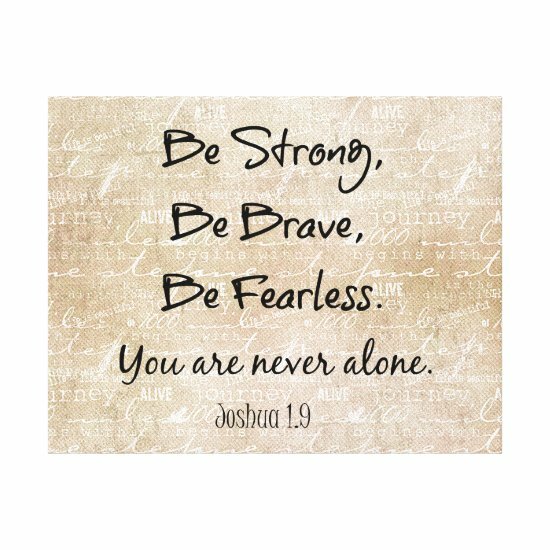 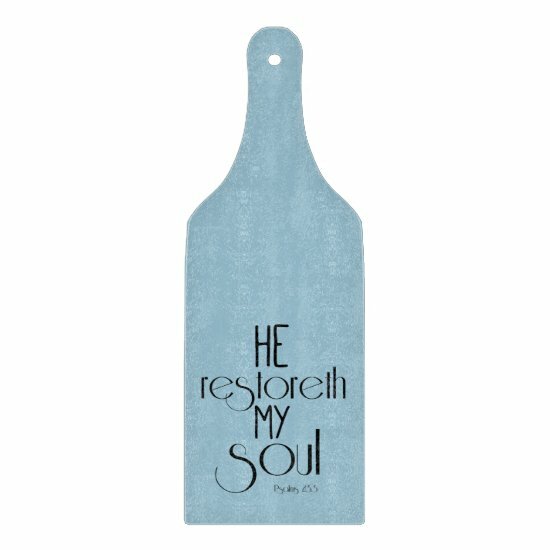 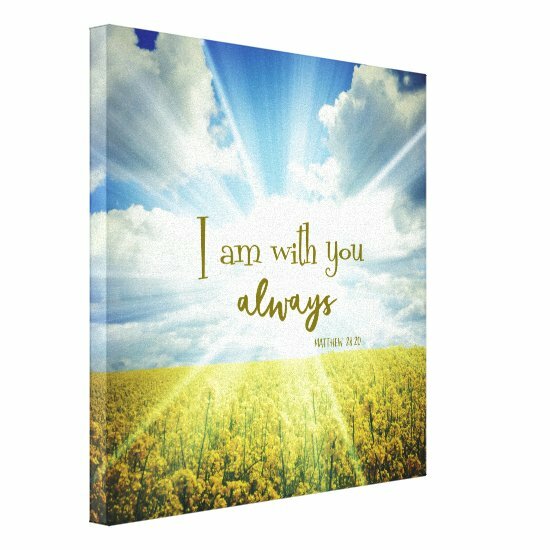 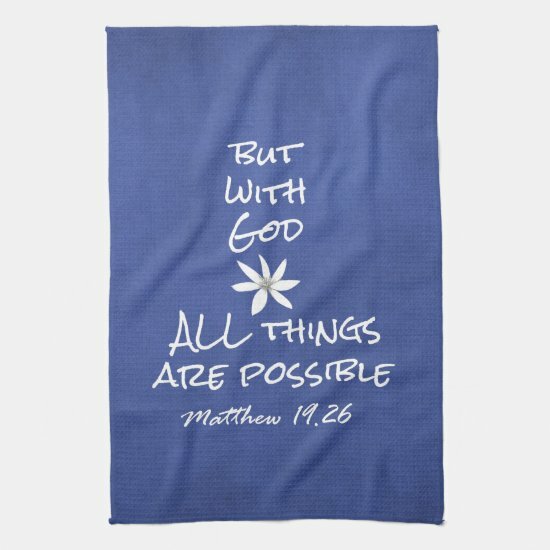 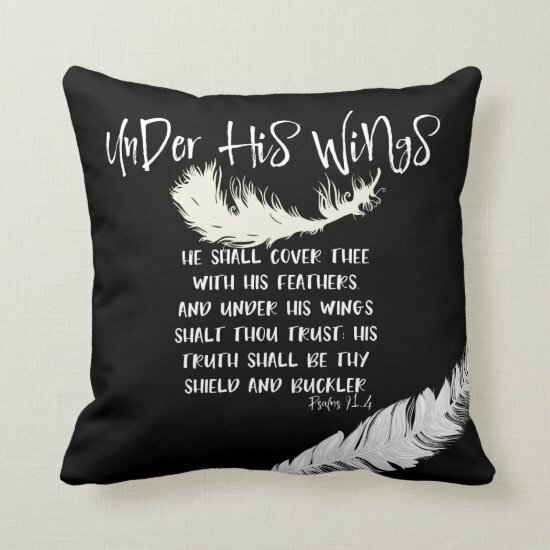 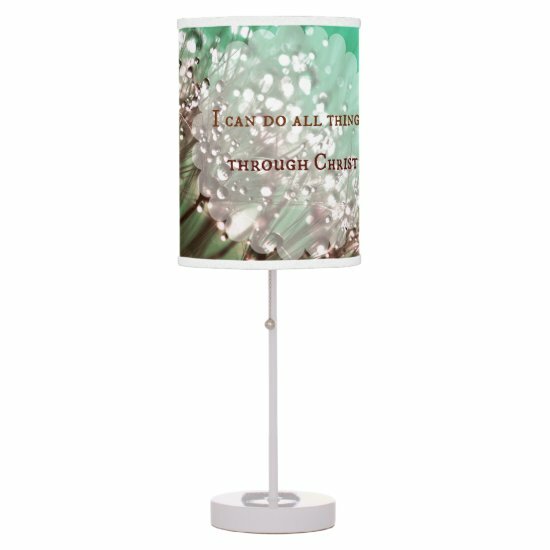 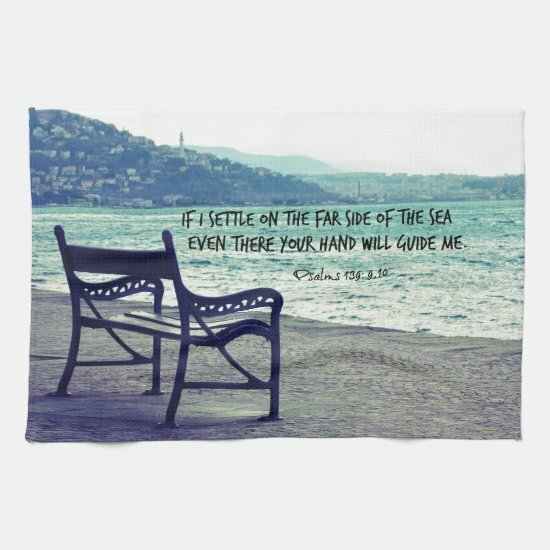 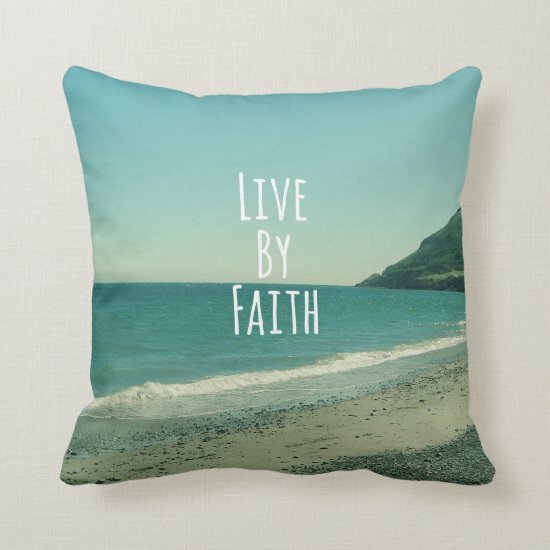 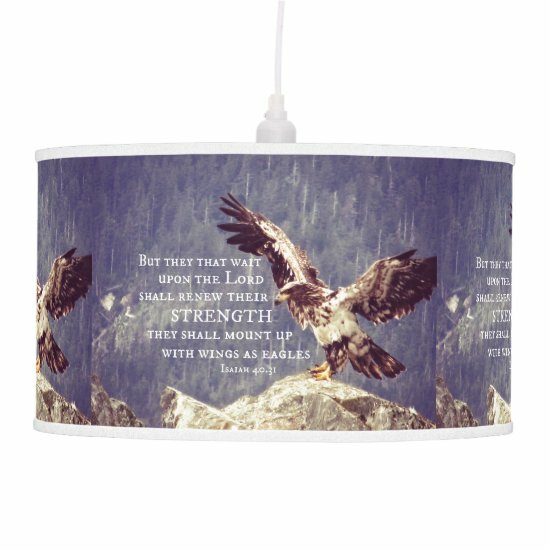 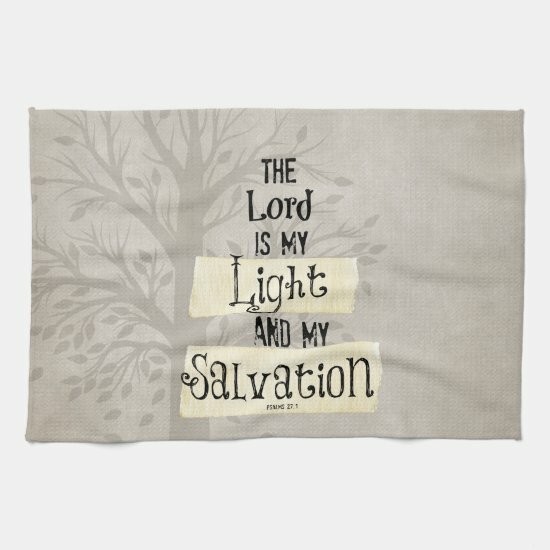 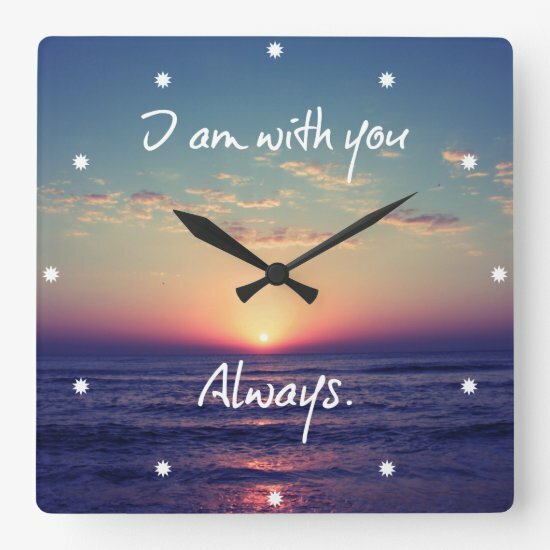 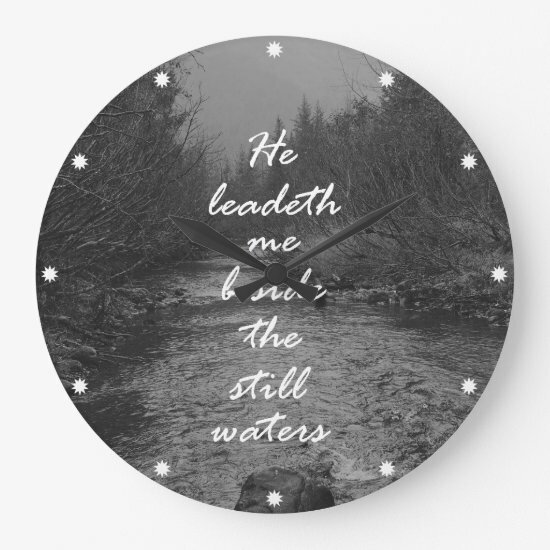 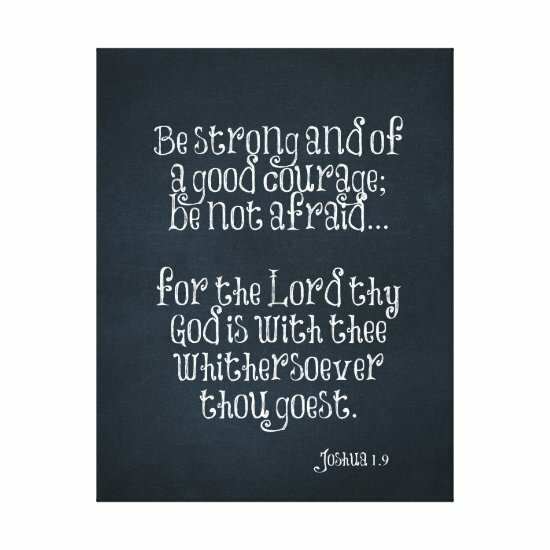 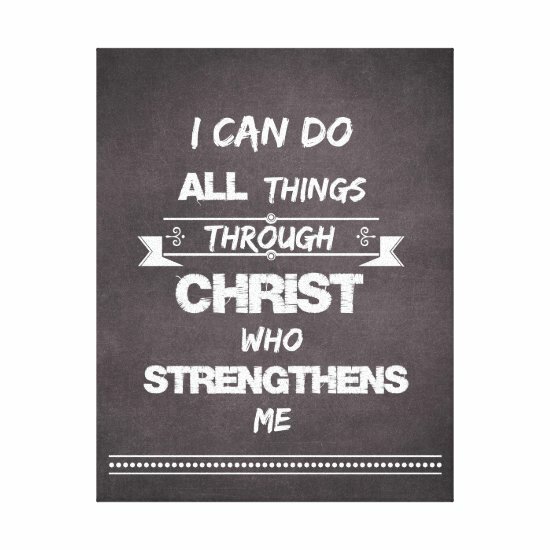 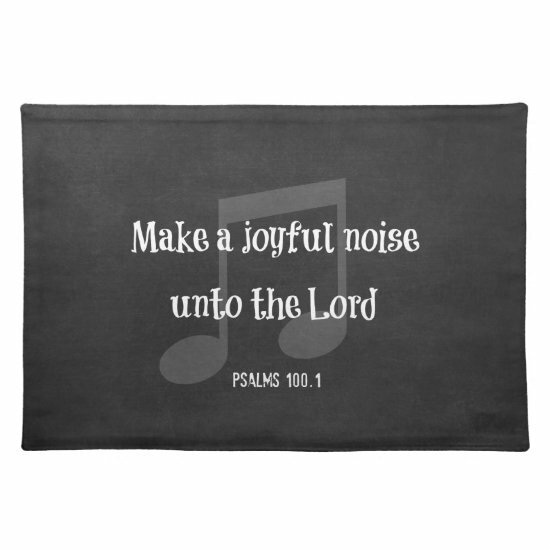 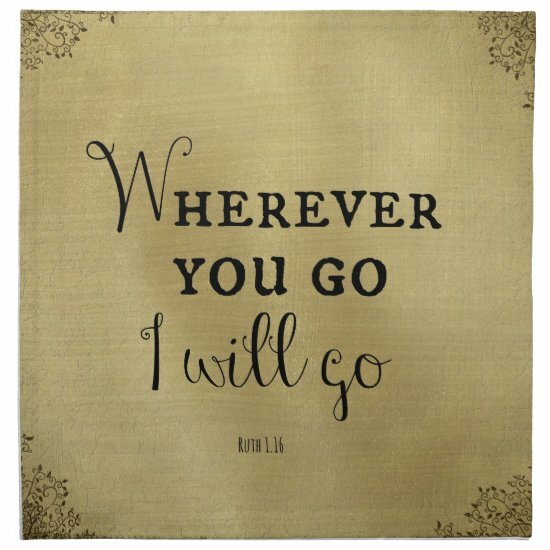 Inspirational throw pillows for any room in the home or great accent pillow for the couch. 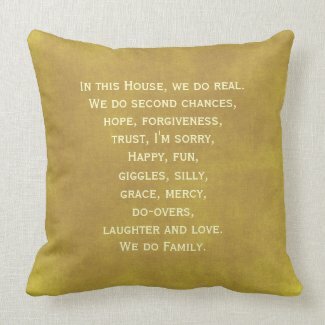 The full quote reads, " In this House, we do real. 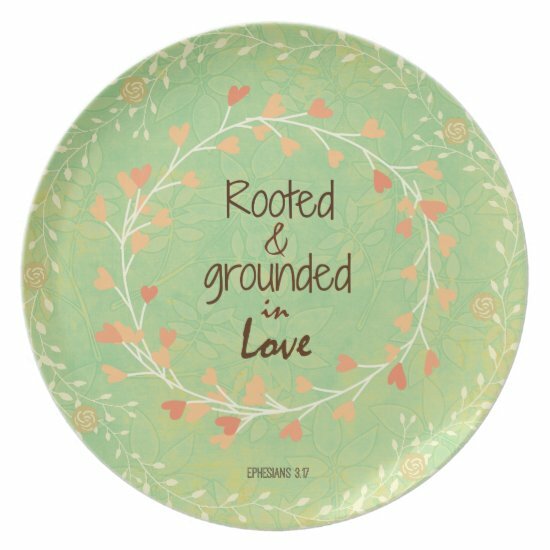 We do second chances, hope, forgiveness, trust, I'm sorry, Happy, fun, giggles, silly, grace, mercy, do-overs, laughter and love. 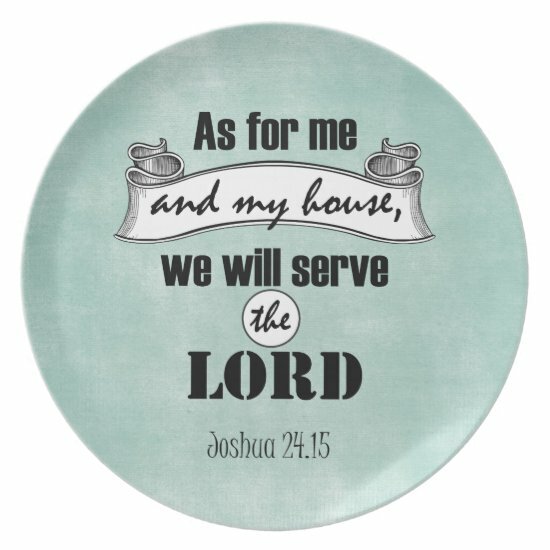 We do Family."